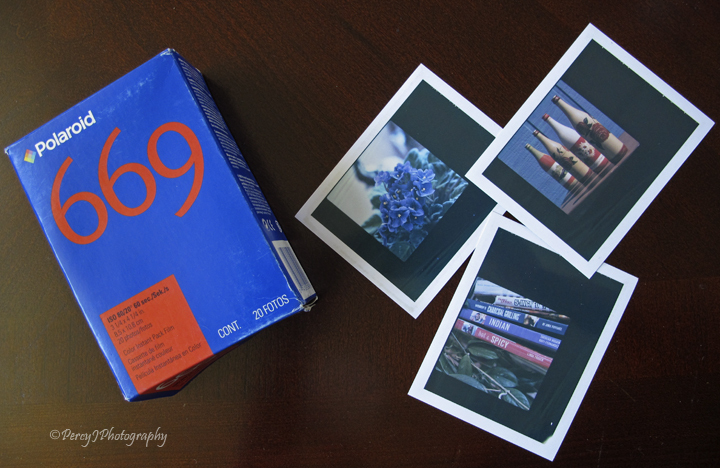 Long before there were digital images to gratify the masses, photographers, both professional and amateur, lauded the miracle of the instant film. In the 1800s, inventors had wondered if sensitizing, exposing, and developing images in-camera could be made possible. 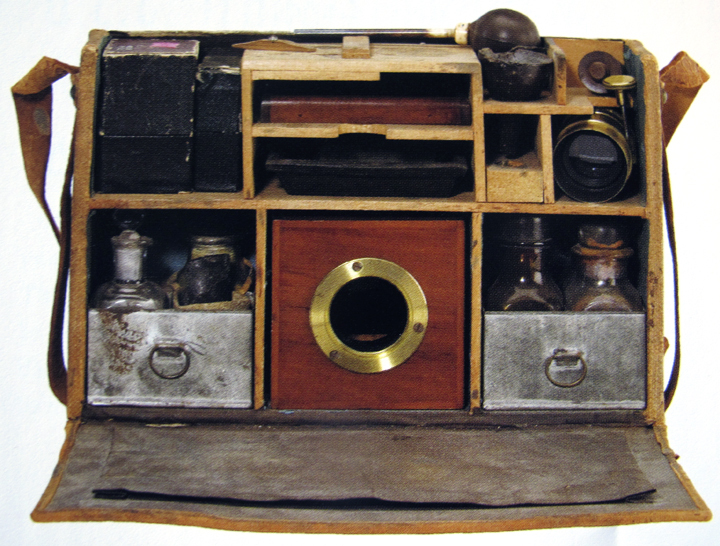 Around 1864, the Dubroni became the first camera to do so with success. In the late 1800s, street photographers using ferrotype button cameras would provide their customers with portraits in minutes. Polaroid cameras and film was introduced after World War II by Edwin Land, and the later release of the SX-70 Land Camera in 1972 saw instant film became a staple for families who, with just a press of the shutter, could get an exposed image, ejected from the camera’s front, and have a fully developed print ready in a minute to share with loved ones. 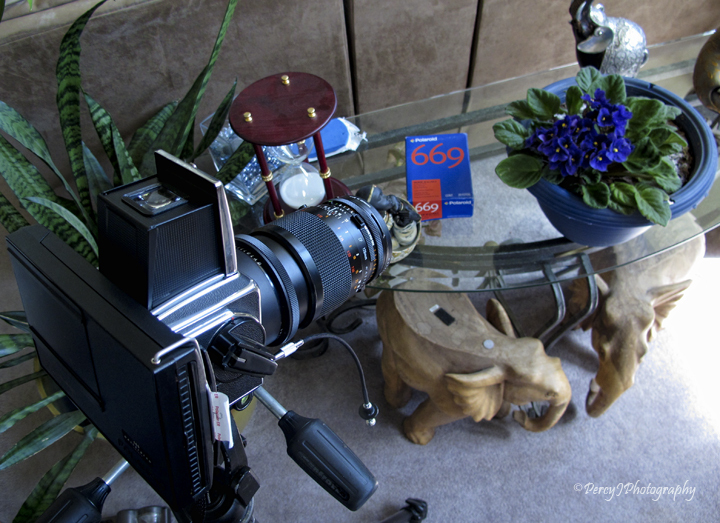 Professional photographers use Polaroid films of various sizes for checking exposures in the studio and on-location, and as extreme portrait films. 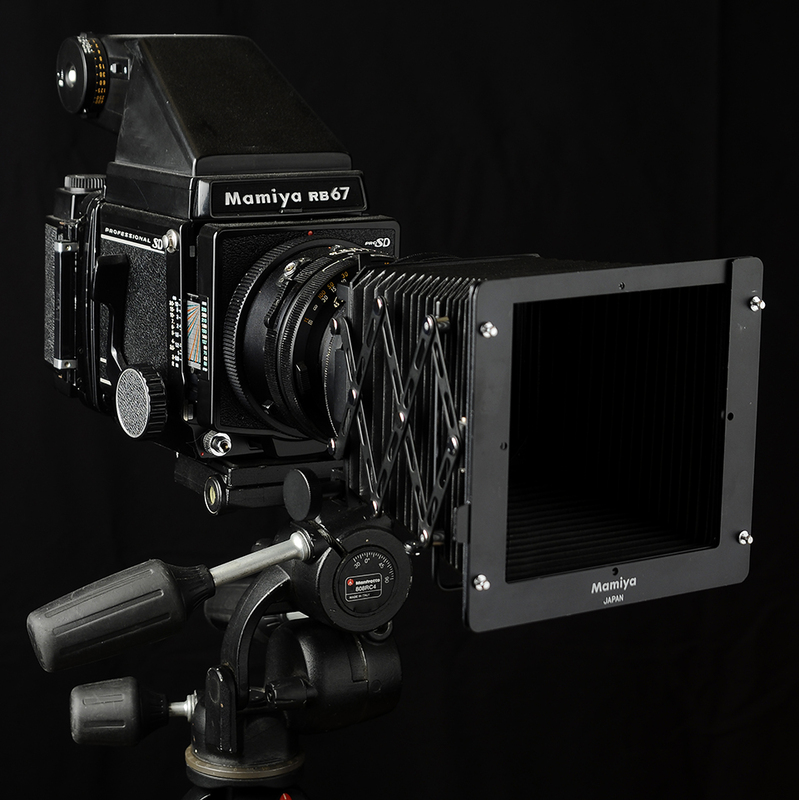 Today, 20×24 cameras can be rented from 20×24 Studio in New York, or Mammoth Camera in San Francisco. 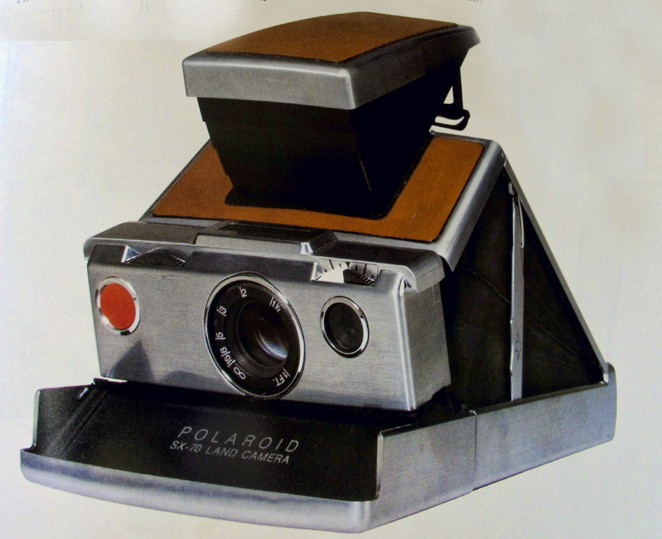 Polaroid Corporation went bankrupt in 2008, but in 2010 partnered with Lady Gaga (named Creative Director), and instant films were again available on the market, developed and manufactured by The Impossible Project, at Polaroid’s former plant in the Netherlands.